Managing your own business is a rewarding but complicated matter, with most of your energy devoted to building your brand, clientele, and services. For most business owners, their duties are so demanding that they simply don’t have time to research and fully understand the possible litigations they might face—an unfortunate fact that can lead to damages in the courtroom. 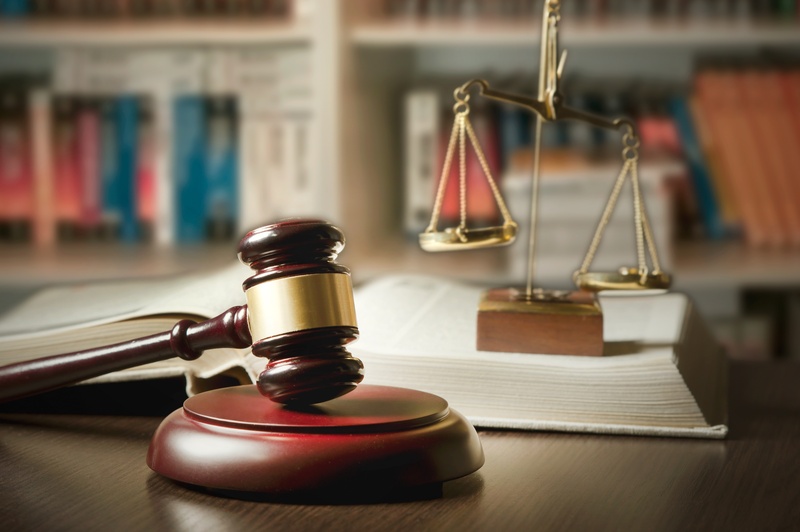 Here are three of the most common types of litigation that we handle at Doyle, Schafer, McMahon and what strategies you can use to settle them. A breach of contract occurs when one or more parties on a contract fail to fulfill the obligations that they agreed to uphold. Breaches can vary in regards to their seriousness, ranging from a partial breach, remedied when the defendant fulfills their duties, or a material breach, which is so serious that it can void the contract altogether. the contract contradicting public policy or the law, such as a contract for murder, or the contract is a flawed and inconsistent document, such as differing deadlines for responsibilities. If the phrase is either true or it has yet to cause you damage, then the communication is not defamatory and has no basis in court. Employment disputes are conflicts between businesses and their employees, specifically when the business has infringed on employee rights. Reasons for employment disputes can vary greatly, ranging from discrimination on the part of the employer to what restrictive covenants can be placed on an employee after leaving the business. The relationship between employer and employee is governed by nearly 200 federal laws. As such, the best scenario for a simple resolution is through an arbitration process with an unbiased attorney. Don’t be caught off guard by complex litigation from a business partner, employer, or employee—give our experienced legal team a call today at 949-727-7077 or visit us online to find out more about how potential litigations can affect you and your business.